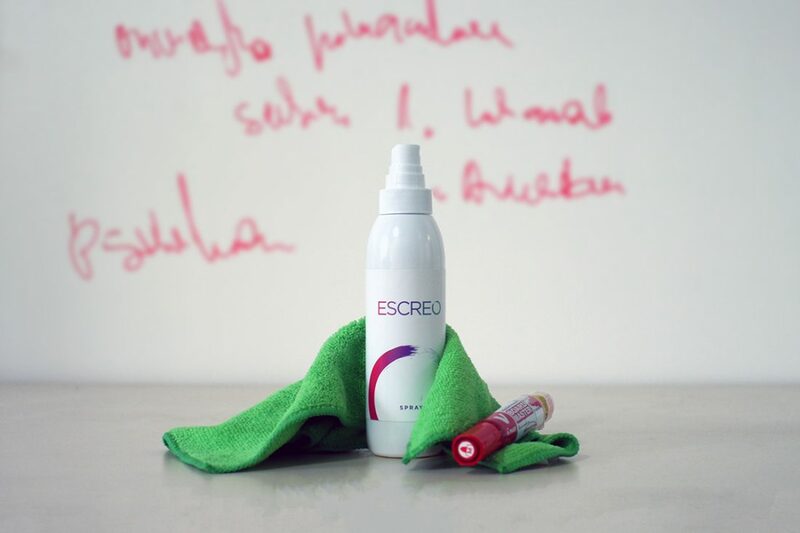 The ORIGINAL bestselling Escreo’s white colour whiteboard paint. If white is all you need look no further! 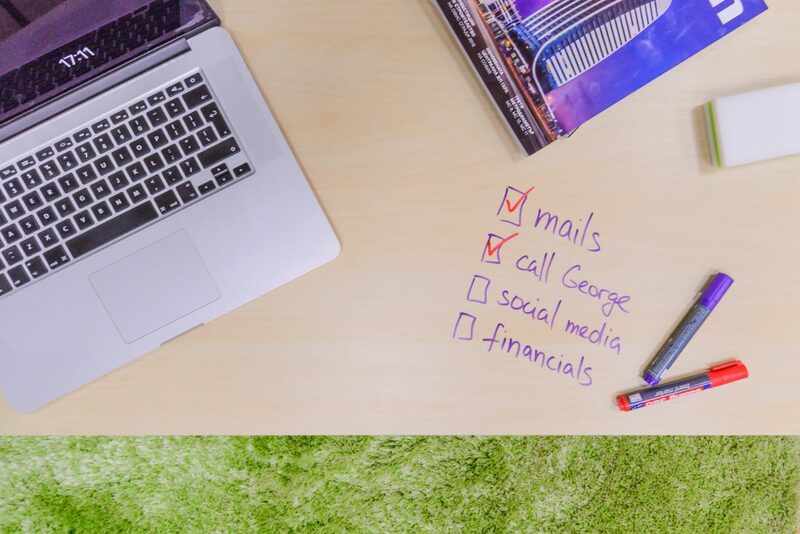 Pure magic – keep the original colour of your wall or furniture with that fully functional transparent whiteboard paint. Adds magnetic feature to the already awesome Escreo whiteboard paint. Stick your memos and notes where most needed. Reflect your brand identity or company culture with a whole range of RAL coloured whiteboard paints. Complete sets of all that you need for your Escreo wall – writing and cleaning tools, magnets, refillments. ESCREO is looking for an intern interested in working with a young team in a dynamic start-up environment. – After-sales communication with clients providing information regarding application process/delivery time etc. Subscribe to our newsletter to receive the latest news and promotions from us.